Nirvana Europe has been appointed Official Travel Partner for the Super League Triathlon Championship Series. 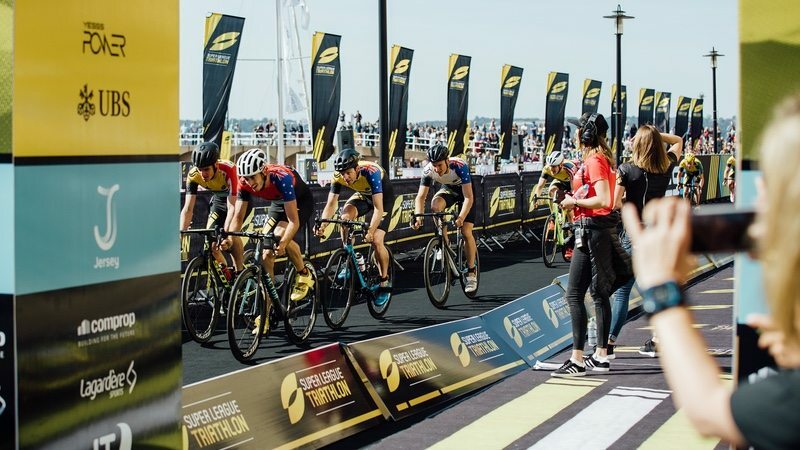 After a globally televised pilot last year, 2018’s event-packed season will take many of the world’s greatest triathletes to Jersey (29-30 September), Malta (27-28 October), Mallorca (3-4 November), Singapore (23-24 February 2019) and Australia (16-17 March 2019). SLT co-founder, holder of two ITU World Championships and two-time IRONMAN Champion Chris ‘Macca’ McCormack said “It’s great to be back this year with a full series of racing after the mega success of the two pilot events in 2017. With this innovative format of multi-day, mixed discipline, high intensity racing, we want to build a professional league for athletes to aspire to that shapes the commercial landscape for them as athletes but also speaks the language and entertains a wider audience.